The Pyrenees and specifically the Valley of Arán are known for their great beauty. Come and take part in this 5 day journey through a wild, high mountain territory between the Valley of Arán and the French Ariège. It is a less busy area that will surprise you with its beauty and tranquility. 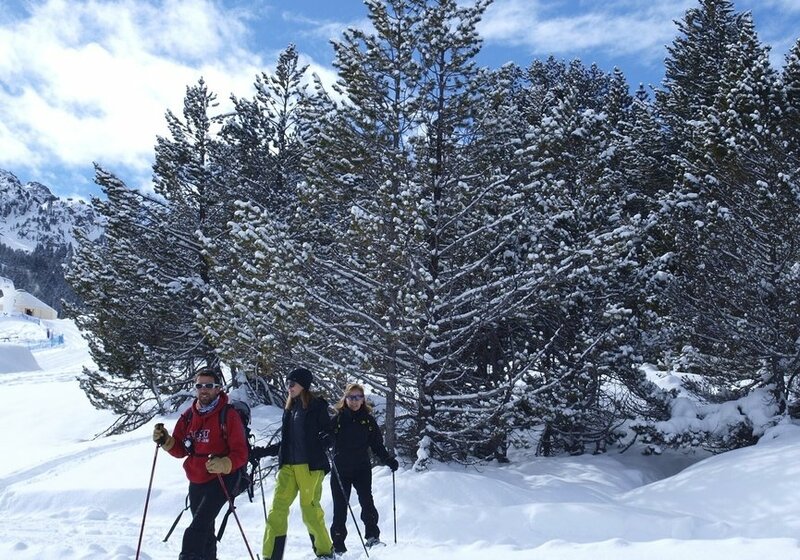 Through cross-border paths we will discover lakes, forests and massive mountains and, as long as the weather allows us, access some of the great peaks of the region up from which we will witness the greatness of the Pyrenean mountain range. This trekking route requires previous experience in mountain trekking or good physical preparation so that you can keep up with the long walking distances while carrying a heavy backpack. Grab your backpack and join the adventure!